The agent denied the allegations in court documents, saying his actions were not sexual and caused no harm. 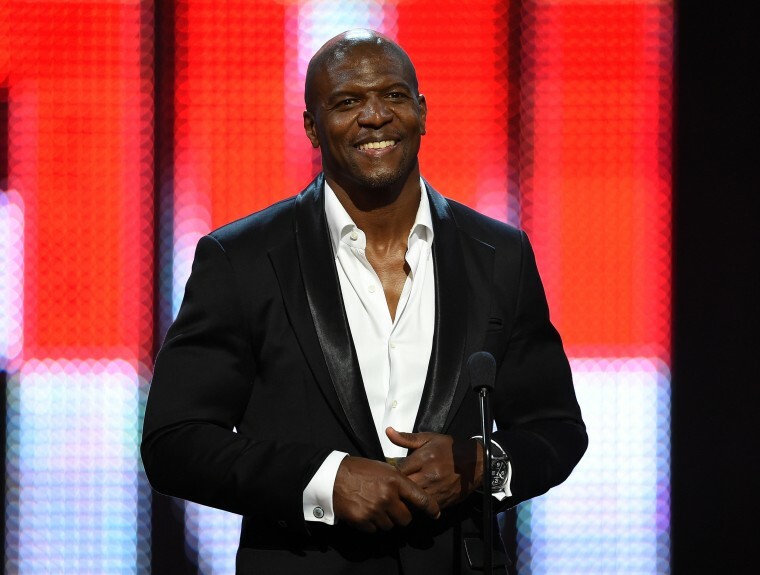 LOS ANGELES — The actor Terry Crews and agent Adam Venit have agreed to settle a lawsuit in which Crews alleged Venit groped him at a Hollywood party. Crews filed the civil lawsuit Jan. 30, saying that Venit grabbed and squeezed his crotch at a 2016 party. Crews was among the most prominent men to come forward as a victim amid the rise of the #MeToo movement.